There’s nothing more desolate than the desert. Endless views and a deafening silence have a secret power we hardly ever come into contact with. 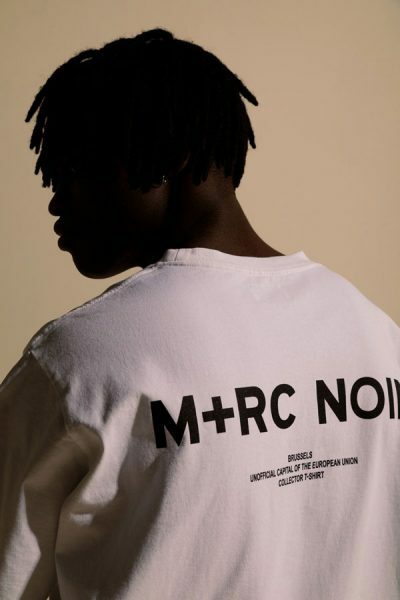 Most of our lives are defined by speed and connection. We have no idea what silence sounds like, endless feels like and what it is to live according to the rhythm of nature. 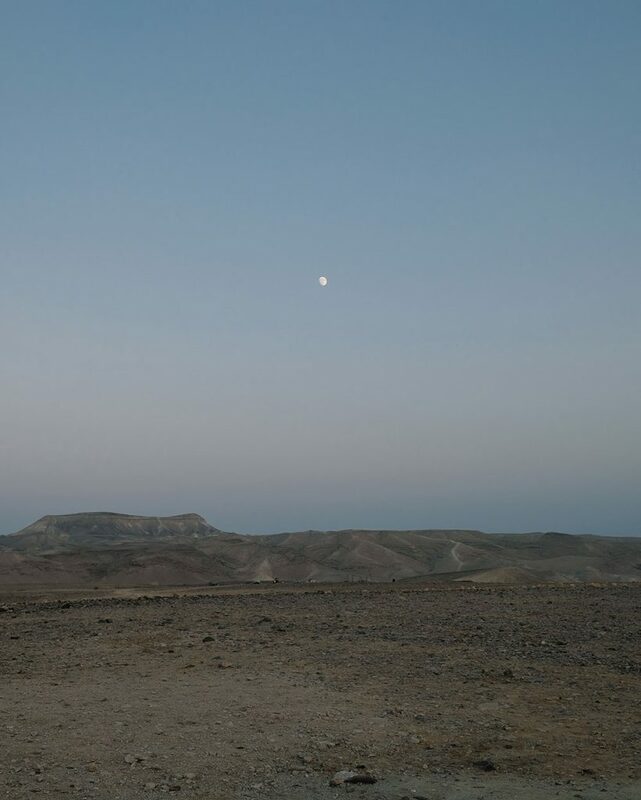 In order to stand still for a change, we headed to Kfar Hanokdim in the Judean desert. 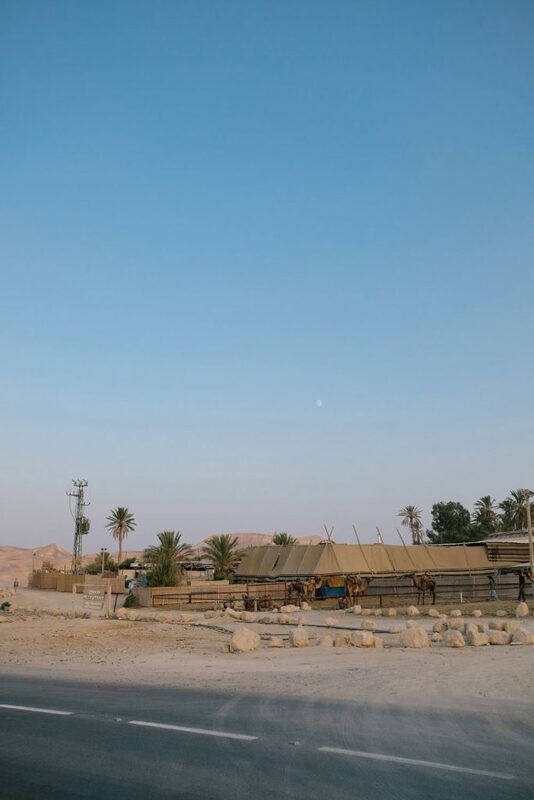 A Bedouin camp located in between sand, rocks and just a handful of palm trees. 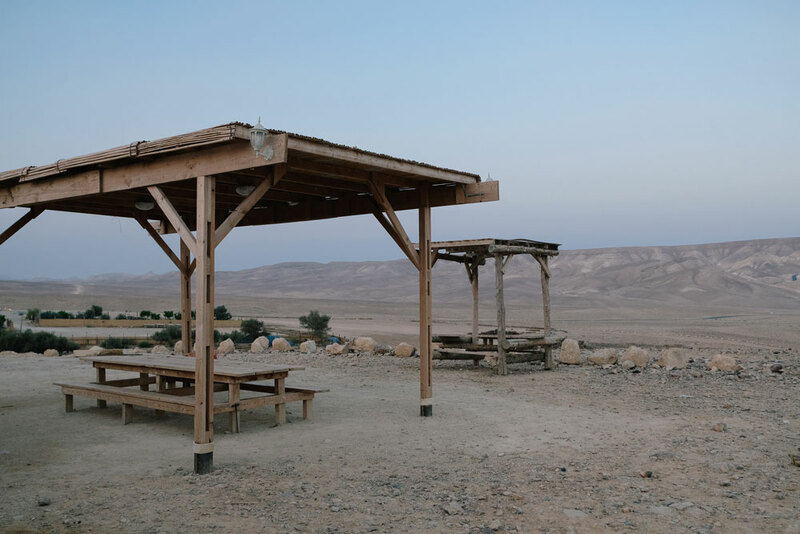 Kfar Hanokdim was established in 1991 by Yoram Roded, who’d always been passionate about the Bedouin life in the Sinai desert. When the peninsula was returned to Egypt, he looked for a piece of land within Israel to create the same kind of nomadic experience. 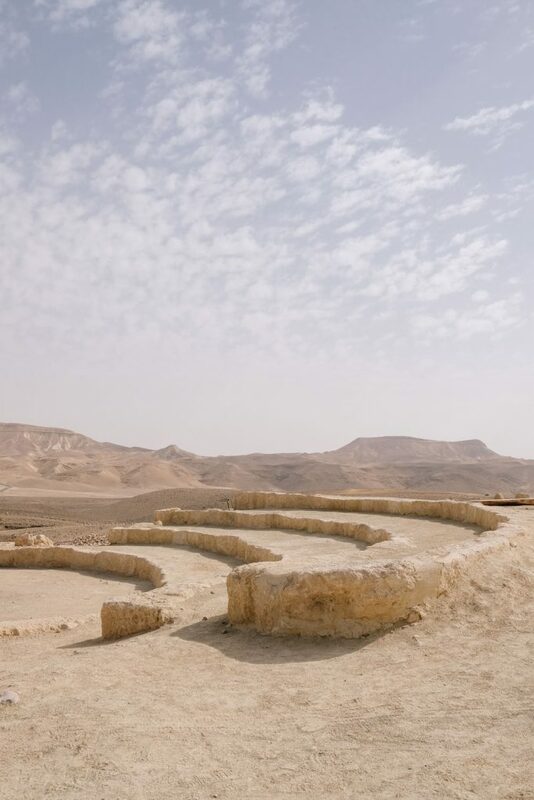 After analyzing several territories he bumped into a special place, located in the Kana’im Valley near Arad and the Dead Sea. 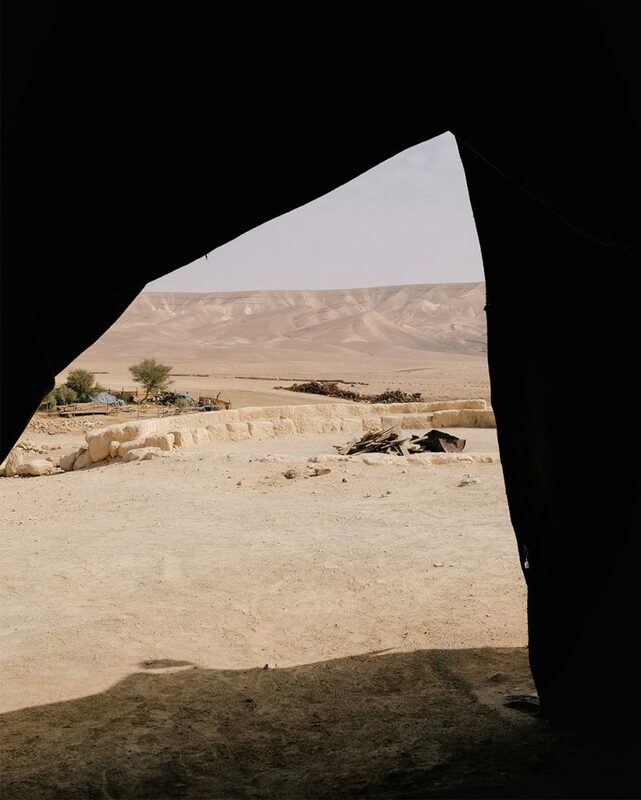 Once the place was set Yoram Roded started building his Bedouin camp, staying close to its original elements but with a few modern necessities. All materials used were found in the surroundings: stone, wood, salt crystal lamps and rugs made from goat hair. In order to meet its customer’s needs toilets and showers were also installed in shared complexes. 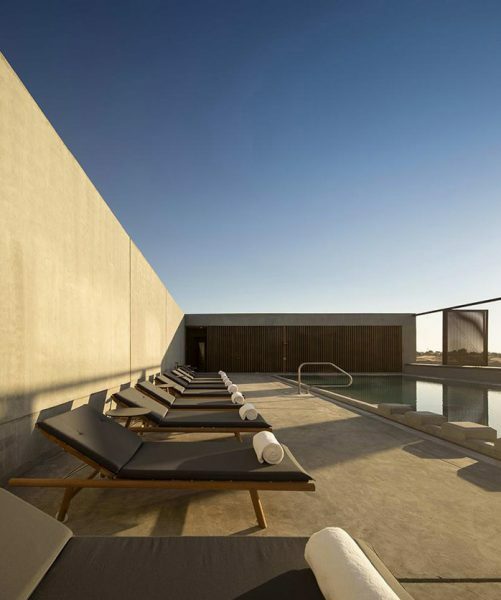 Depending on your personal preferences, there are several options to spend the night at Kfar Hanokdim. We decided to go the original way and stayed in a lodge that can accommodate up to eight people. 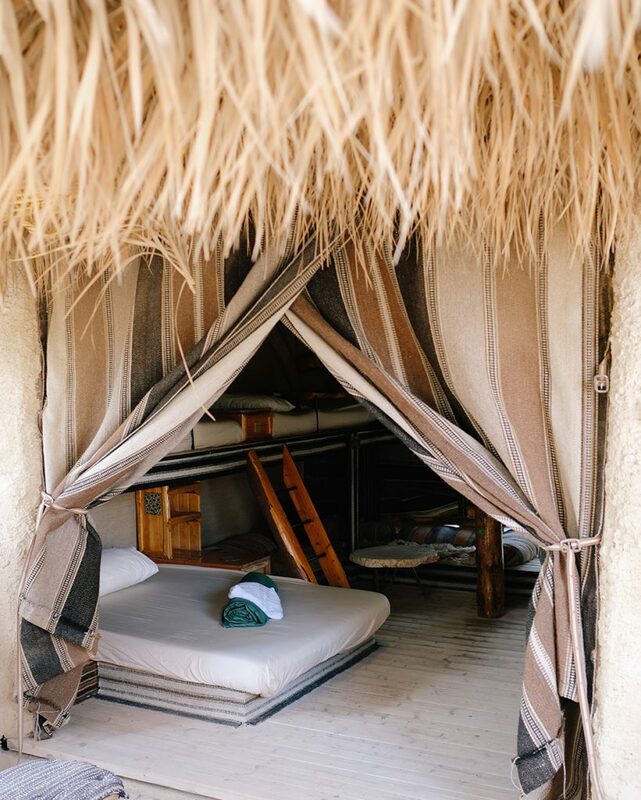 It’s a large Bedouin-style tent, made from stone, reed and rugs with bunk beds inside. 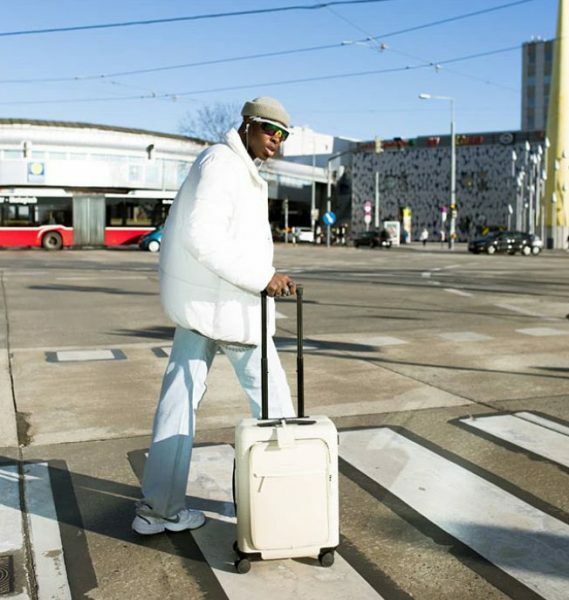 There’s no private toilet or bathroom but you have everything you need in the shared facilities. 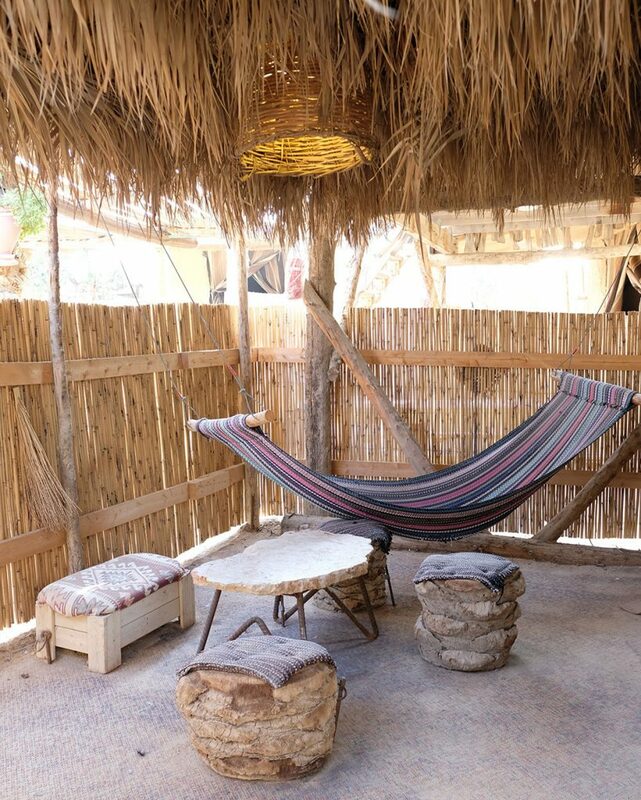 If you want to go for the more traditional Bedouin experiences, there are basic family tents. These are just covered with rugs and have a few mattresses inside. Not that much into camping? Kfar Hanokdim also offers desert cabins that have more the look and feel of a modern hotel room. In these cabins you can enjoy a wooden bed, private bathroom and even air conditioning. Have a look at the different accommodations via this link. Besides absorbing the calm and silence, there’s a lot to experience at the camp itself. Food-wise you can enjoy a traditional Bedouin-style breakfast and dinner. 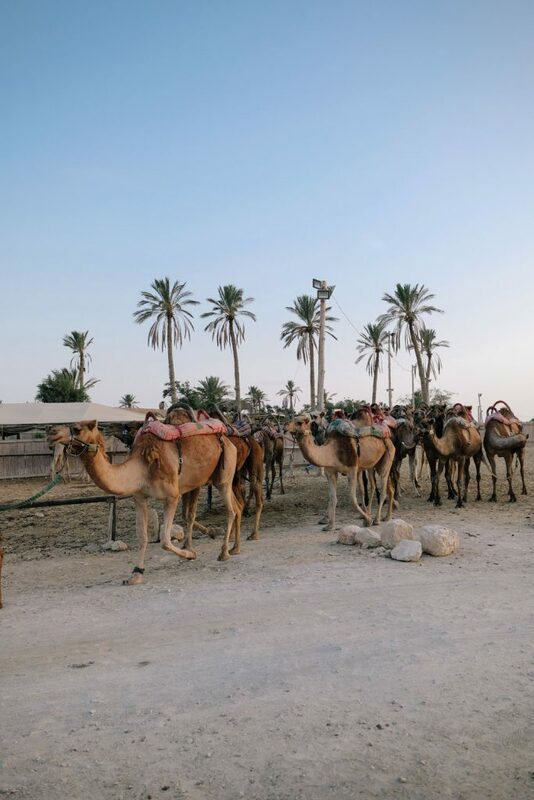 There are camel treks through the desert, green workshops, yoga sessions on top of Masada, a Bedouin speaker that will tell you about their traditions and scorpion searches in the evening. 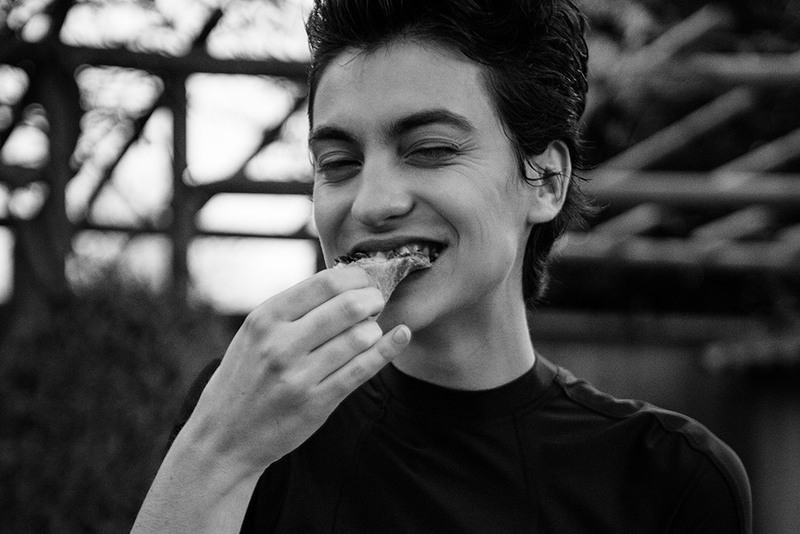 Save to say you won’t be bored. A day trip outside of the camp, guided or not, can also be an interesting experience. 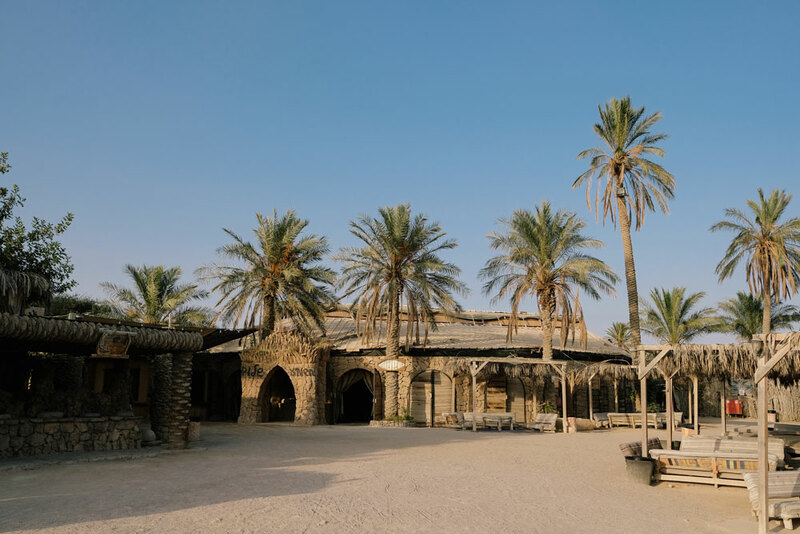 Kfar Hanokdim is surrounded by an amazing landscape, located near the Dead Sea and close to Arad so there are definitely new destinations to explore. The friendly staff can tell you all about it at the camp itself or have a look at the options via this link. 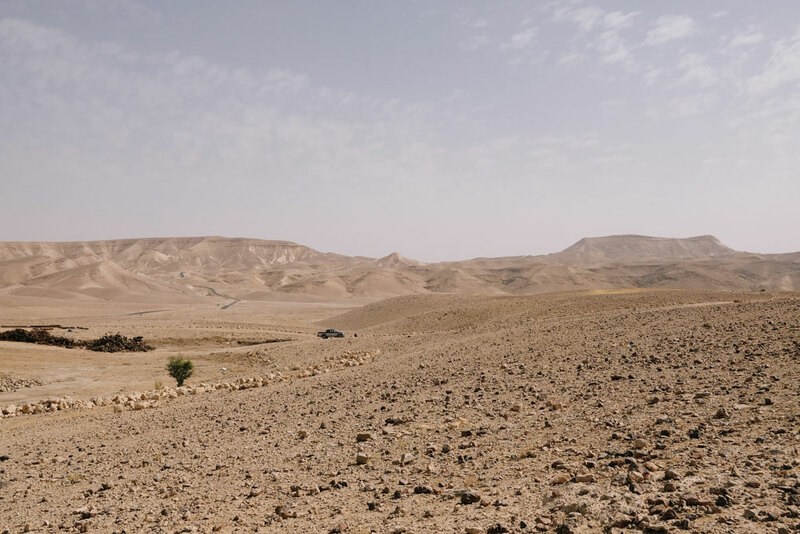 There’s no Wi-Fi and a very bad cell phone reception so you’re basically forced to leave that phone aside at Kfar Hanokdim. In case that gives you an anxiety attack, no worries. We actually experienced this as an enormous relief. Instead of looking at a screen eight hours a day, we had real life conversations and enjoyed the moment. If you’ve never been to the desert we can honestly recommend the experience. Our stay at Kfar Hanokdim was special, a day and night to remember. The first thing we said when returning to the city life in Tel Aviv was that we easily could have stayed there an entire week. After this little trip we realized once again how hectic our lives in Europe are and that we need to escape more often.